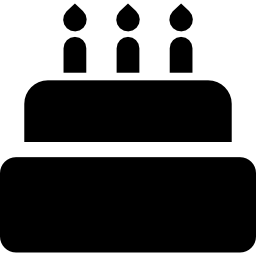 Search Limousines, Party Buses, and more! 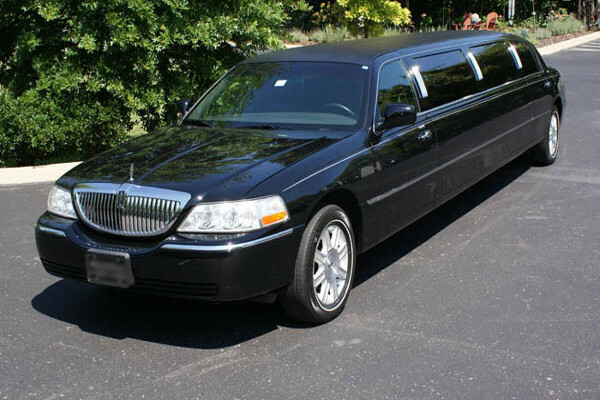 Limo Prices New Orleans offers elegant vehicles for hire in the New Orleans Metropolitan Area. Enjoy yourself as you explore the city in one of our many classy and luxurious vehicles we have to offer. Enjoy the ride throughout The Big Easy while sitting back in our New Orleans party bus rentals which is great for transporting large groups from one location to another in the French Quarter. Check out Royal Street for some unusual shopping on one of the city’s most historic streets. Once you are done checking out some of the areas in the city, take a ride in our New Orleans limo to get some tasty dessert treats at Southern Candymakers. 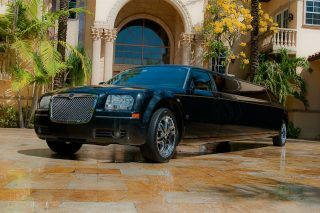 Our lavish vehicles that we provide will bring you extreme joy as you enjoy all of New Orleans, LA. Click on any of our images on the right and view our entire fleet available for reservation. Enjoy the ride to your destination whenever you reserve one of our vehicles. Speak with a live chat representative and she will be able to assist you with any questions you may have in regards to making a reservation for your outing. Our airport shuttles in New Orleans are the most reliable means of transportation to or from the airport. Coming in from a vacation or business trip? Are you in need of a reliable transportation service to pick you up from the airport? We will arrive promptly at the MSY airport transfer to Port of New Orleans, hotel or home. If you are planning on a vacation, don’t risk leaving your car at the airport! We provide New Orleans airport transportation services to get you to the airport in a reliable and comfortable way to make sure you are there on time for your flight with no worries. Ride our New Orleans Shuttle service and save money. Click on any of our images on the right to help you select the right vehicle you need whether you are looking for a shuttle in 70130, 70112 or 70116. Our fleet of vehicles are the highest quality and most affordable you will find in the New Orleans Metropolitan area. Be prepared to be amazed the second you step into one of our New Orleans limousines and take a ride around town in our comfortable vehicles. 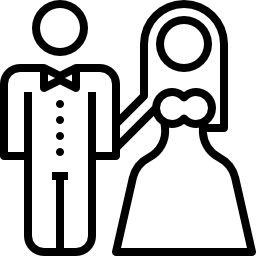 You will not regret reserving one of our many limos for hire in New Orleans for any event that you are planning on attending. 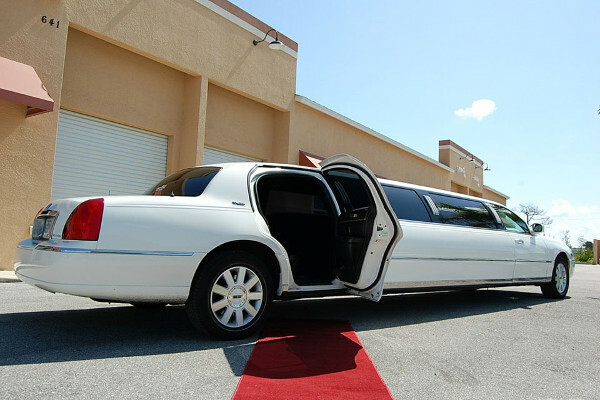 Whether it is for a business meeting or for your friend’s bachelorette party, our dedicated and reliable chauffeured executive service in 70130 will be there to transport you and your group to any upcoming party or event. 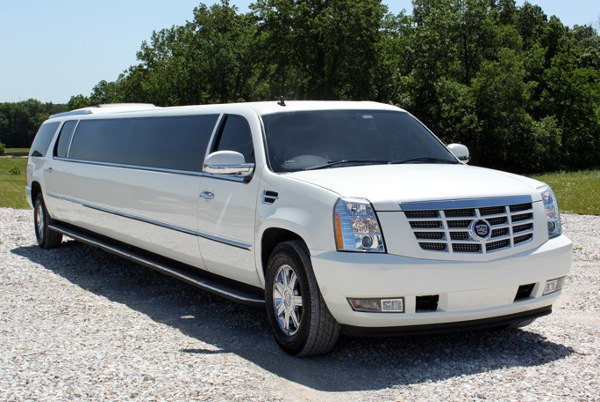 Check out our page on limousines in New Orleans to help you find the luxurious ride that will have everyone in your party or your significant other enjoying the trip to any destination in and around the city. 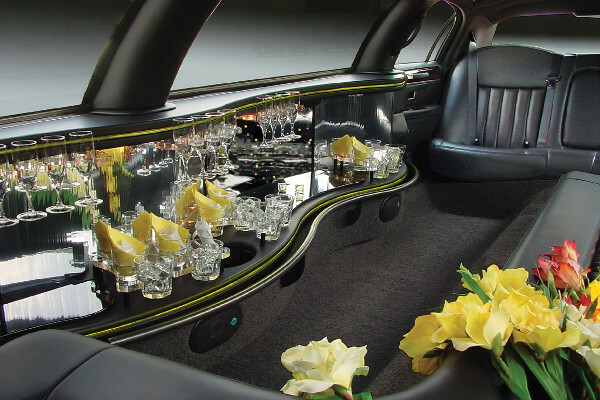 Regardless of your destination, our elegant limos in New Orleans, LA are the perfect choice for your event. 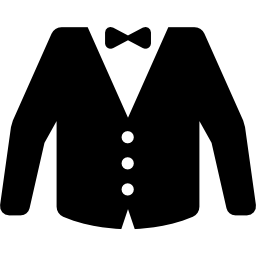 Is your child’s prom coming up and want to make their special night a memorable one? Rent the perfect vehicle for the night and reserve a hummer limo in 70112 for this exciting event and have them “WOW” their classmates and peers! Even if you are just having a night out on the town and want to make the night an exciting one, our drivers will be there to transport you to any bar or club in the area and make sure that afterwards you are returned home safe and sound. Super Bowl XLVII is coming to New Orleans on February 3rd, 2013 and you have better be prepared for transportation to the big game! 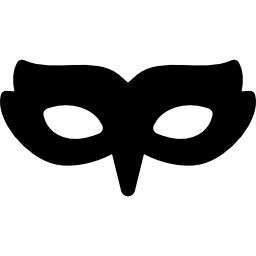 Our New Orleans party buses are the perfect choice for this exciting day that is approaching. Enjoy all of the pre-game festivities from the comfort of the vehicle with our HD/LCD TVs and surround sound before you make your way through the crowd and into the Superdome. 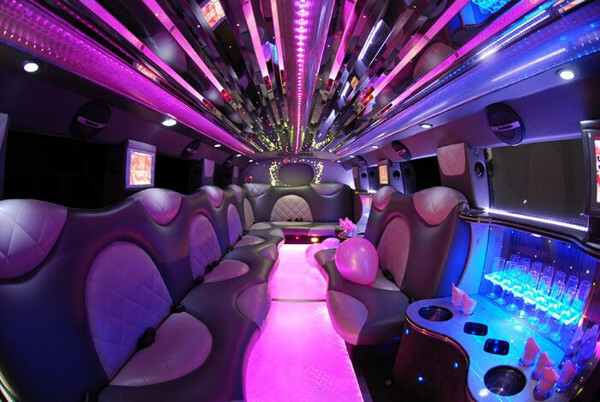 Don’t worry about dealing with stressful traffic or getting lost on the way to the Mercedes-Benz Superdome and let our reliable chauffeurs drive you in one of our party bus rentals in New Orleans. 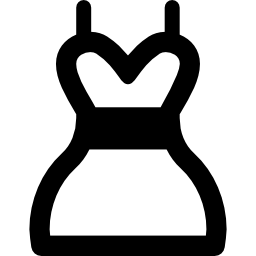 Receive a quote in seconds when you visit our pricing page.. Whether you know which vehicle you are going to reserve or if you are interested in checking out some of our available fleets online to help make your selection a lot better. Speak with a life chat representative and let her help you get all of your questions answered whether you are just looking to get a quote or are looking to make an order. 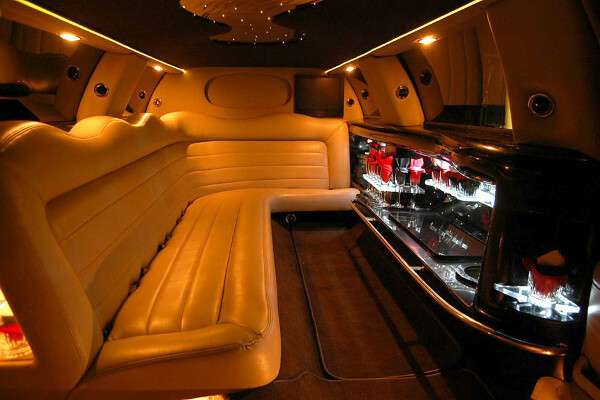 Enjoy the ride to the Super Bowl, birthday, wedding, prom, night on the town, and so much more when you reserve any of our limos and party buses in New Orleans. Book with Party Bus Rental for all your transportation needs!